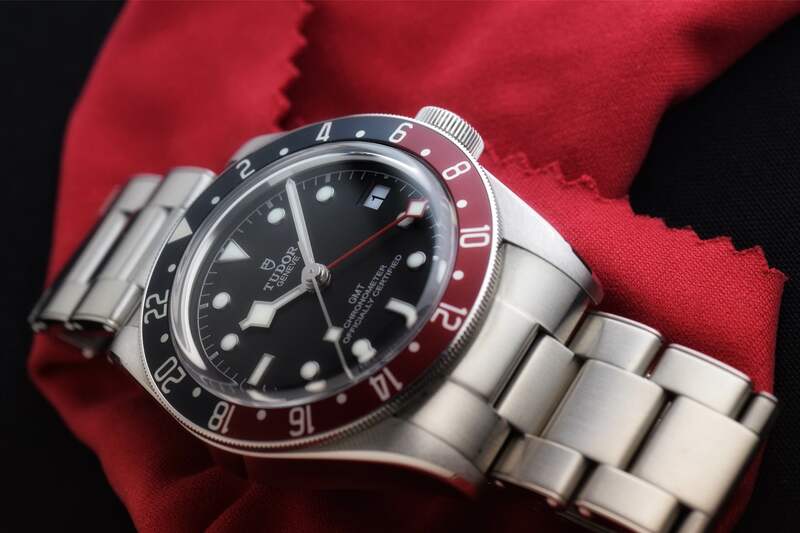 These are the first hands-on images of the unique Black Bay One that will be auctioned off in November for charity at Only Watch 2015. 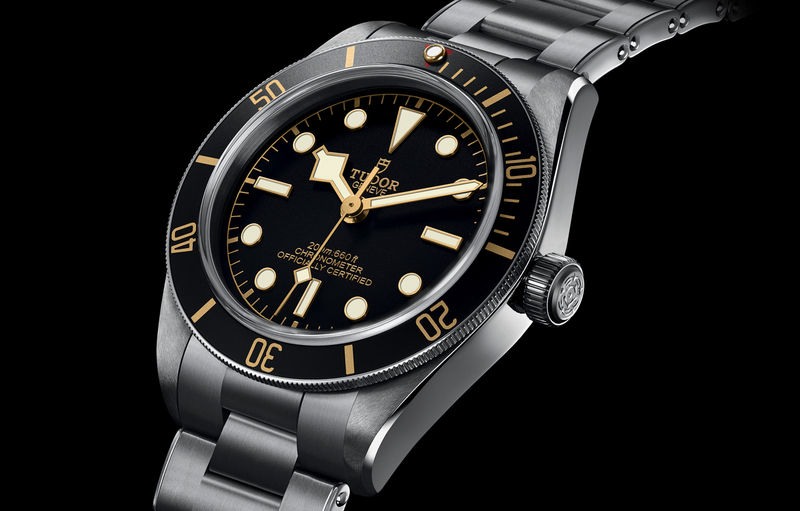 Tudor’s Heritage Black Bay One (Ref. 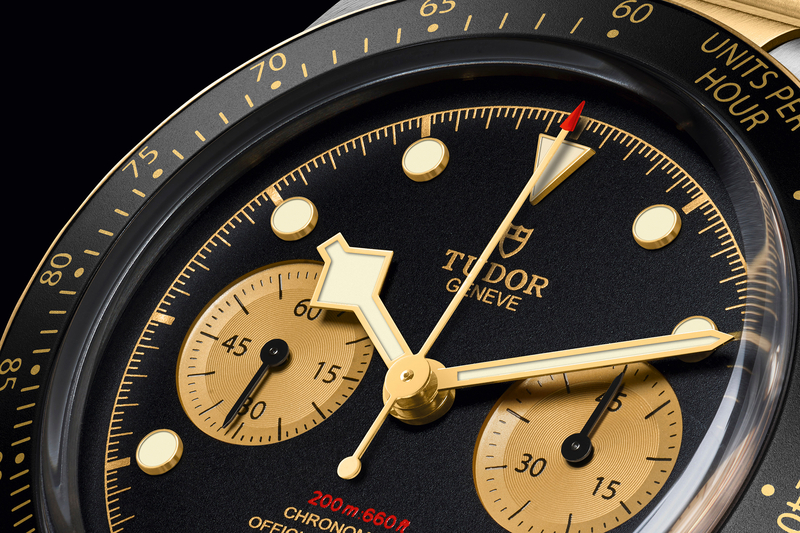 7923/001) is the result of a mixture of elements from across Tudor’s history, with the focus being on the 1954 Ref. 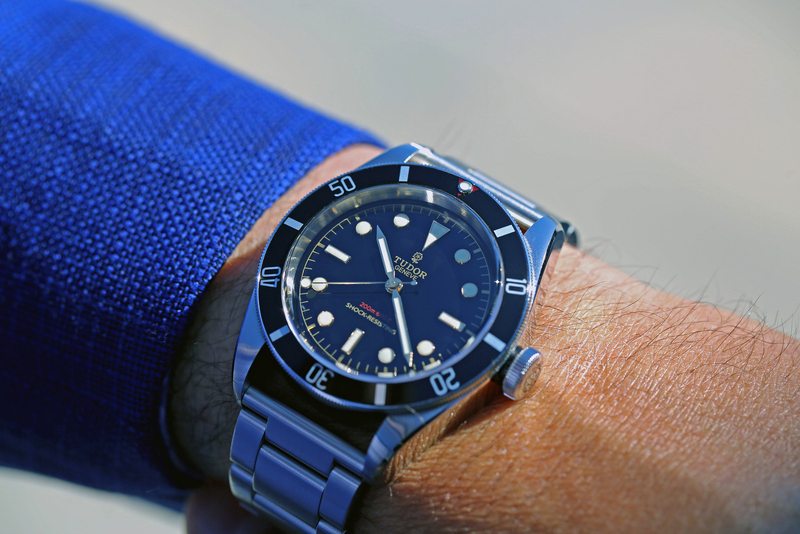 7923, the second Tudor Submariner. One lucky winner will get the Black Bay One, which we first showed you HERE, in a special wooden box along with a steel bracelet, fabric strap and brown distressed leather strap.